Larson Moth has joined Aidspan as Chief Editor effective 2 August 2016. Larson will be responsible, among other things, for editing Global Fund Observer. There are only six weeks left before the Global Fund’s Fifth Replenishment Conference in Montreal. The replenishment was a hot topic at AIDS 2016. One question people are asking is how much will the U.K. donate after Brexit and the change of government? Not meeting the Global Fund’s replenishment target of $13 billion will mean more infections and more lives unnecessarily lost, according to a report released by the Global Fund Advocates Network. 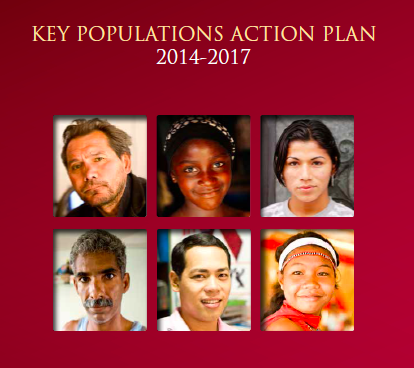 Key populations will be the most severely affected. Brexit: What does it mean for development aid and the Global Fund? The U.K.’s decision to leave the European Union raises questions about what the implications are for development aid in general and the Global Fund in particular. The Global Fund Board has declined to approve extensions for a TB and an HIV grant to Bosnia and Hercegovina. No reasons for the decision have been made public. 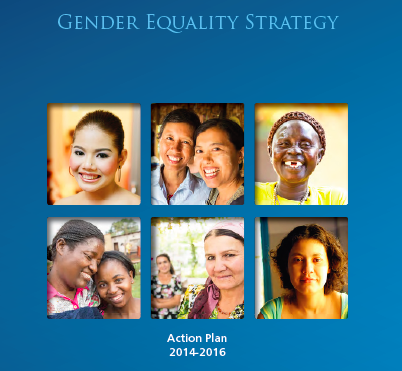 A Global Fund report says that there are clears signs of progress in the implementation of the Fund’s gender equality and key population action plans. But it cautions that there are still considerable challenges that need to be addressed. Eleven countries in West and Central Africa met with representatives of the Global Fund Secretariat and technical partners in Dakar on 28-30 June 2016 to respond to problems the countries are experiencing in absorbing funding and implementing grants. If appropriate actions are not undertaken, it is estimated that $768 million will remain unspent at 31 December 2017. In July 2016, the Global Fund Board approved $388 million to extend shortened grants in five countries. The Board has approved $77 million in additional funding for a shortened HIV grant in Mozambique. The additional money will allow services to be provided through to the end of 2017. Are EECA countries able to sustain harm reduction programs? Case studies conducted by the Eurasian Harm Reduction Network rate the readiness of four countries to transition harm reduction programs from Global Fund support to domestic funding at between 19% and 47%. Strategic message 5 highlights that while the Global Fund Secretariat’s capacity in gender equality and key populations has grown overall, “it continues to heavily depend on the drive and expertise of the CRG Department.” The report identifies the Grant Management Division as the priority unit within the Secretariat for further capacity development in these areas. Build capacity and expertise on gender equality and key populations across the Secretariat, with emphasis on the Grant Management Division.